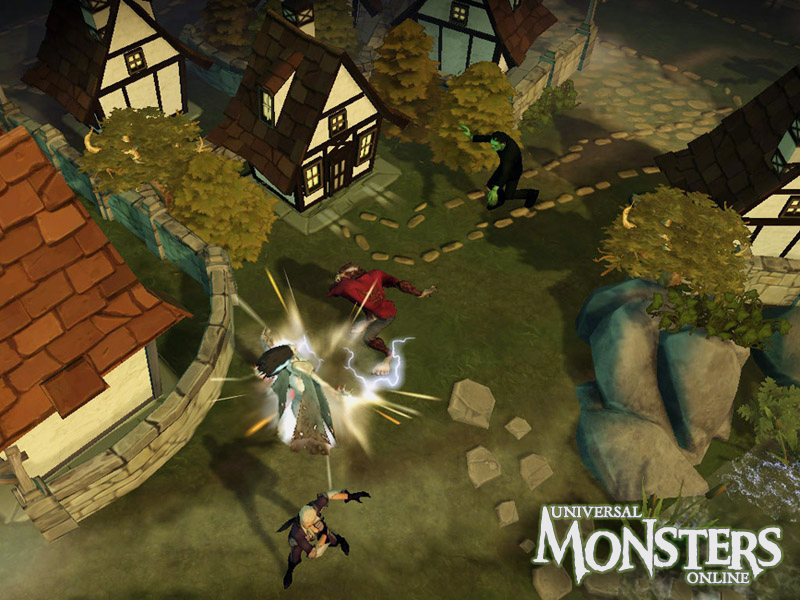 Universal Monsters Online is a 3D browser based MOBA published by Bigpoint. 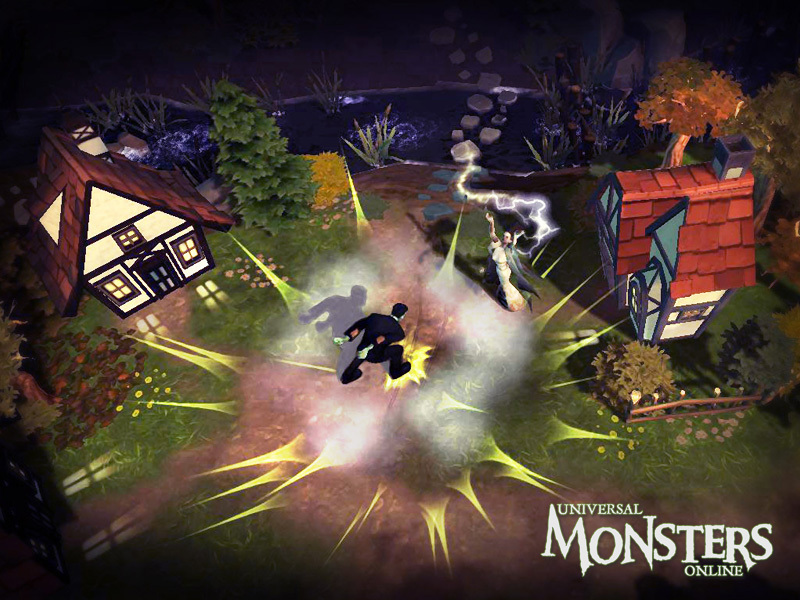 Universal Monsters Online delivers crisp graphics thanks to the unity engine which allows players to play from the browser. 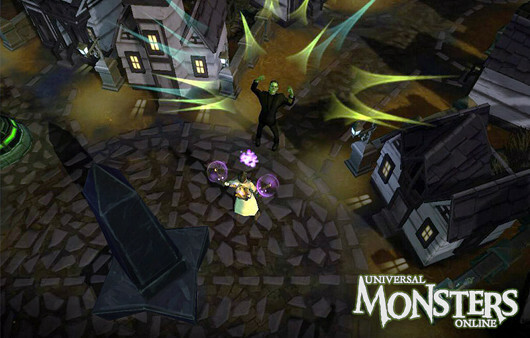 In Universal Monsters Online players get the chance to assume the role of a classic monster from old horror movies. 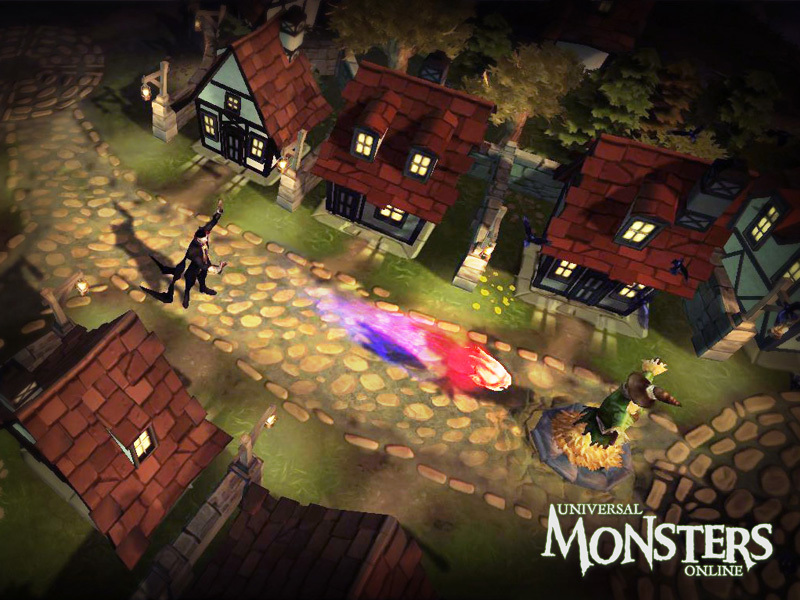 Players can march through the town as Dracula, The Wolf Man, Frankenstein, The Creature from the Black Lagoon and more. Instead of pushing lanes and killing creeps, players have to rampage through the enemies village, destroying buildings and killing villagers. These give you experience which allow you to level up and take on the enemy team’s towers. Once the towers are down it’s a race to see who can capture the damsel in distress first! The game features the ability to customize your favorite monsters by purchasing new abilities in the store. Tailor your monster to be ultimate terror of the night! RAM: ? GB | HDD: ? GB free space CPU: ? I would like to play this game please bring it back i’m pretty sure everyone in my 3d animation/game school would love to play this game!!! So i give a zero in support to this videogame company before testing it . Hi , i sayd original and fress , I take that back , i have seen the first look, and my conclusion is another LoL maze like others, could be funny though. yes cool looking game finally!